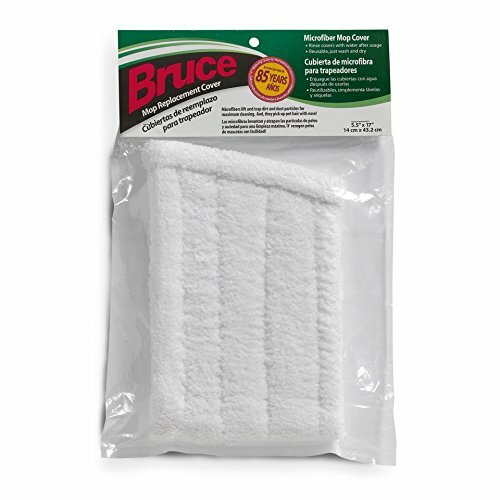 The Bruce Replacement Microfiber Mop Covers can be used to Dry Mop or Wet Mop Your Floor. 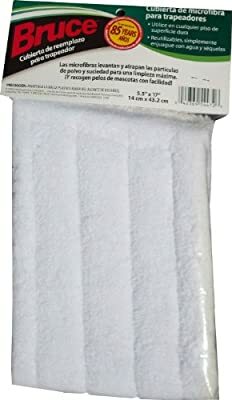 It Fits the Head Size of 5.5 x 17 inches or 14 x 43.2 centimeters. 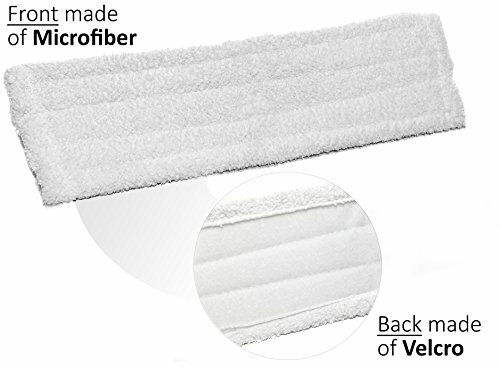 Soft, Absorbent, Back made of Velcro for Quick and Easy Replacement. Use for Hard Surface, Urethane-Finished, Hardwood and Laminate Floors. 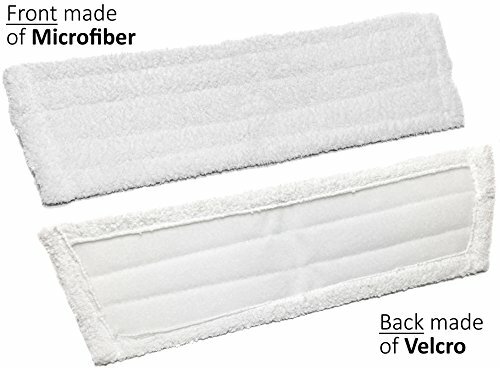 Reusable and Washable, Just Rinse with Water and Dry making it Economical. 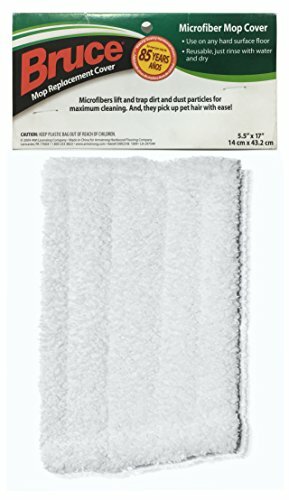 Pick Up and Trap Dirt, Dust Particles, and Pet Hair Easily.